More than 10 years after "Parenting Your Adult Child" was published, much has changed - including young adults themselves, as well as their parents. Economic upheavals, challenges to traditional values and beliefs, the phenomenon of over-involved "helicopter parenting" - all make relating to grown children more difficult than ever. Yet at the same time, being a parent of an adult child can bring great rewards. 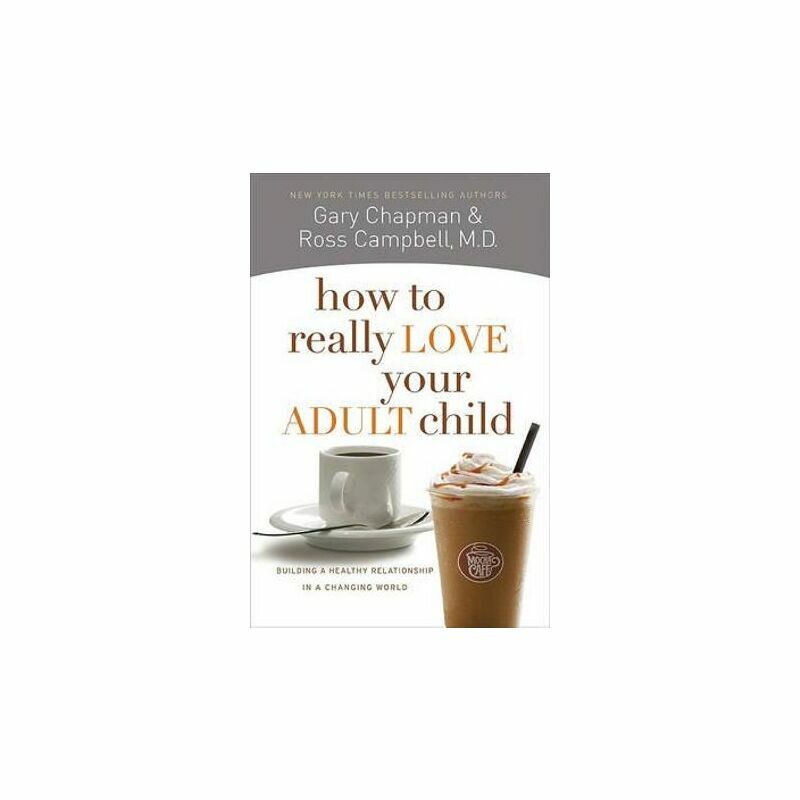 This revised and updated version of Dr. Gary Chapman's and Dr. Ross Campbell's message will help today's parents explore how to really love their adult child in today's changing world. The book includes brief sidebars from parents of adult children and adult children themselves with their own stories. An online study guide will also be available.